Flowers are one of the most beautiful things that nature has created. Their beauty draws us in and their alluring scent enchants us. Have you ever wondered what the most pleasant smelling flowers in the world are? Well, wonder no more! Wisteria is a type of climbing flowering plant that is mainly seen in parts of the US, Korea, Japan and China. 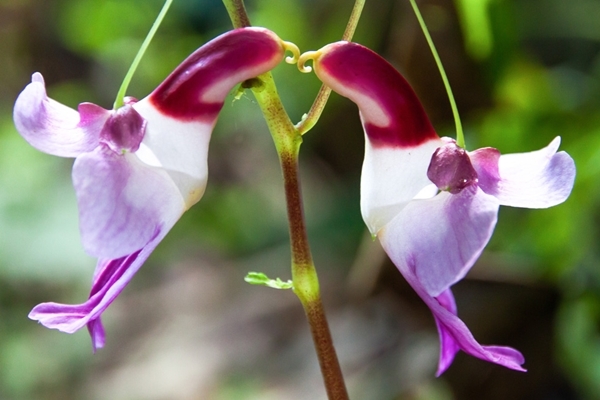 This flower can be seen like grapes hanging from a vine in purple, pink and white colours. The scent of this flower during blooming is extremely pleasant and sweet. Frangipanis are typically native to South America, Mexico and throughout the Pacific and Caribbean Islands. It is the national flower of Nicaragua. It has a sweet smell which gets intensified during night time and attracts sphinx moths for pollination. 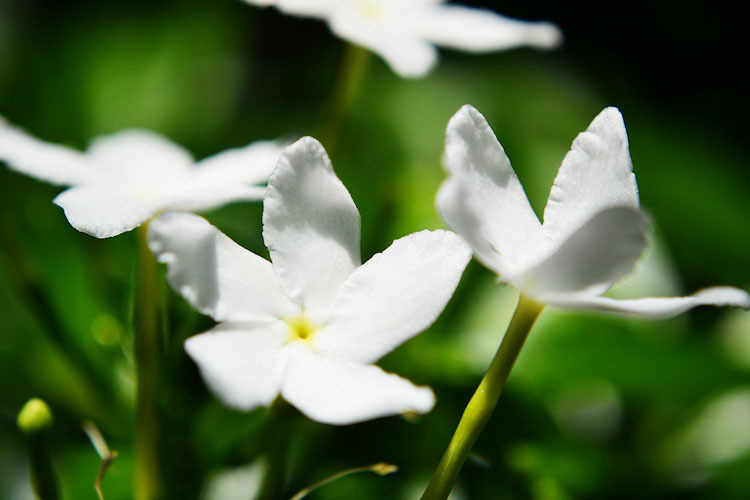 This flower is used by spas for its relaxing and pleasant smell. Sweet Alyssum is native to the Mediterranean region and is a very small annually blooming flower. They form dense clusters of tiny flowers which are found in a white and yellowish colour. It produces its sweet fragrance during the springtime and is mainly used in bouquets. This is another flower natively seen in the Mediterranean region and has an intense fragrance. They can grow to 2.4 inches wide and open in yellow, red and white colours. It blooms in winter and spring. They are a popular choice in gardens and bouquets due to their strong sweet smell. Four ‘o’ clock flowers are seen all over the world and got its name from its evening blooming nature. It produces a strong intense fragrant smell on blooming. They are seen in different colours including combinations of pink, white and yellow. They are known to have different colour flowers in the same plant. Gardenia is a very popular choice of flowers that is mainly used during weddings, perfumes and as boutonnieres. It is part of the coffee family and is named after the famous Scottish botanist Alexander Garden. Gardenias are native to South Asia. One of the most popular flowers and is found abundantly in tropical regions all over the world. The flowers open in white and yellow colours and are highly coveted for their sweet fragrance which is used to make perfumes and cosmetics. They are also widely used in ceremonies and aromatherapy. In some parts of the world, it is also used for making tea. They bloom during the nights of summer and spring with an intense pleasant fragrance. Arguably the most popular flower in the world as society has cemented it a symbol of love. There are over 100 species of rose and are found in an array of colours including red, yellow, white, pink, etc. It can be found in almost every garden due to its popularity and its pleasant smell. They are also widely used in weddings, ceremonies and in cosmetics and perfumes. The widespread popularity of roses is due to it being present on every major continent and its pleasant smell combined with its beautiful appearance.